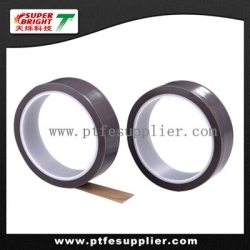 PTFE Skived Film Adhesive Tape is made of skived PTFE film, with a high temperature pressure-sensitive silicone or acrylic adhesive backing for easy positioning and adhesion. 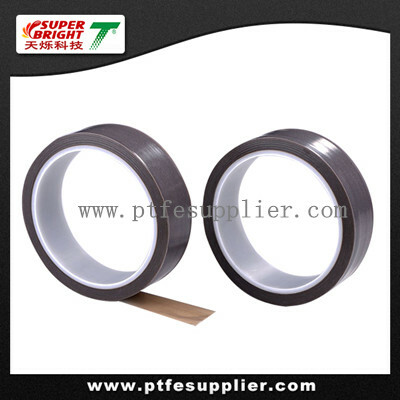 1.The using temperature is between -60 ºC -260 ºC. weather-resistant & anti-aging.